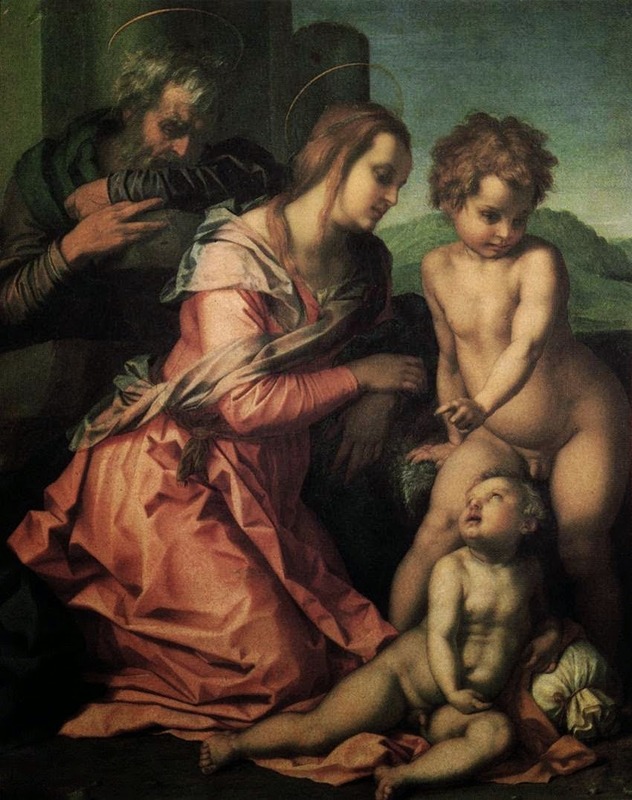 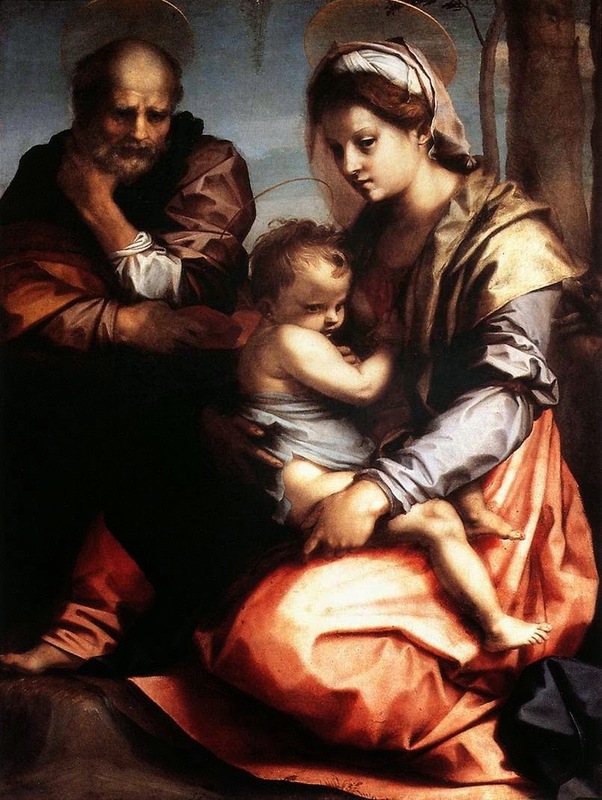 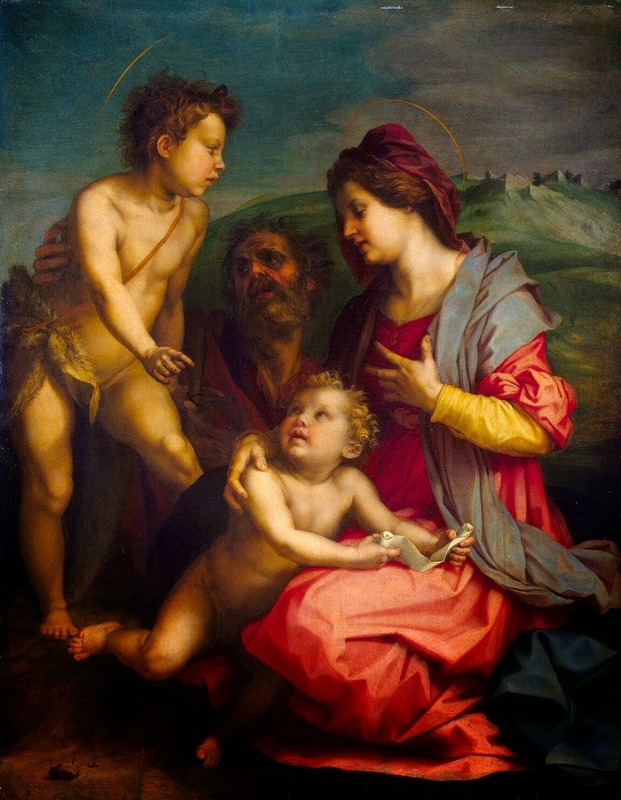 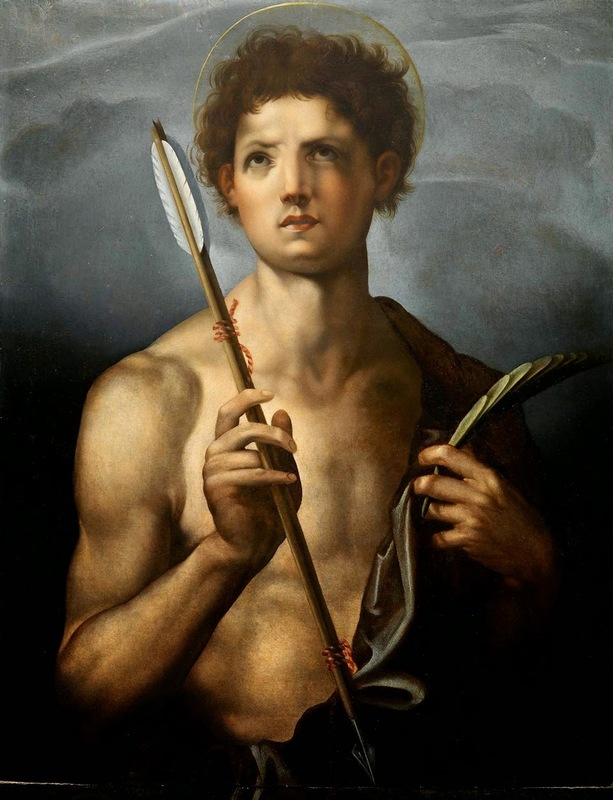 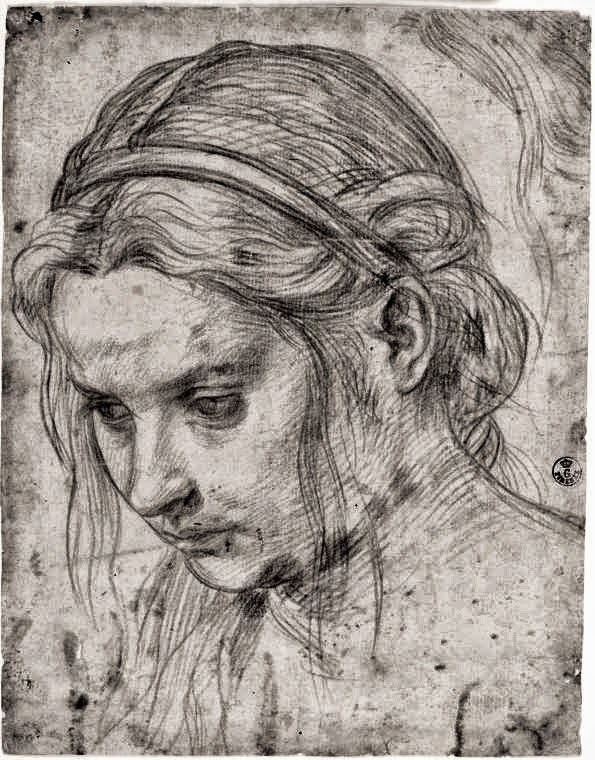 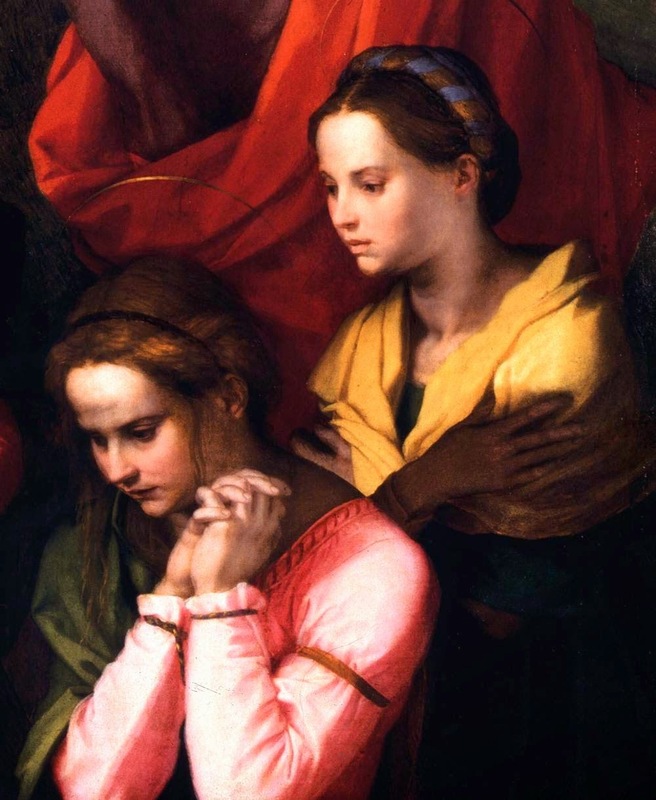 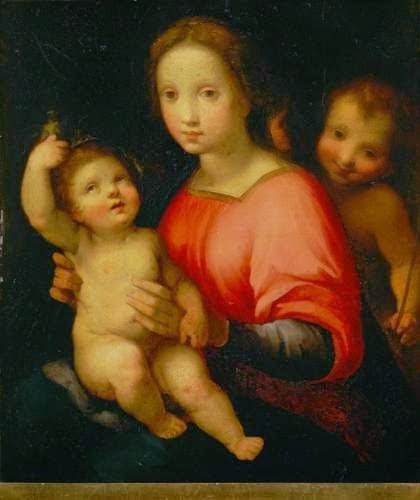 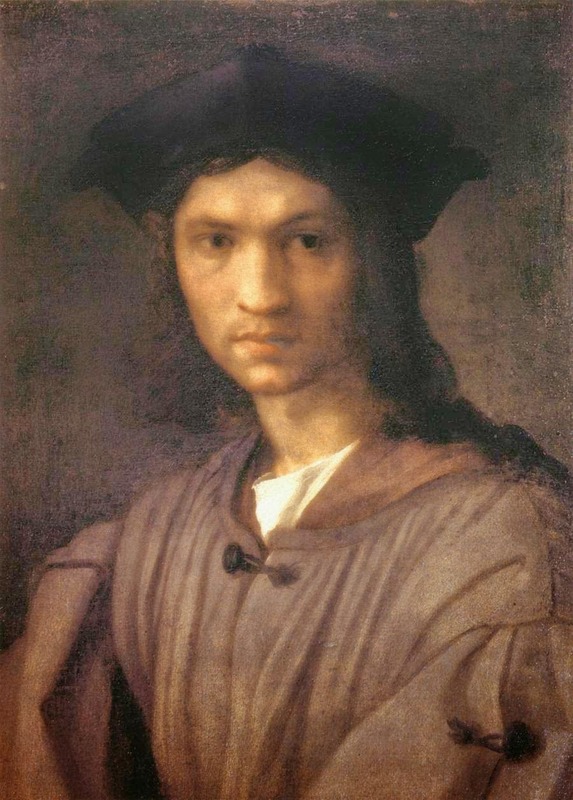 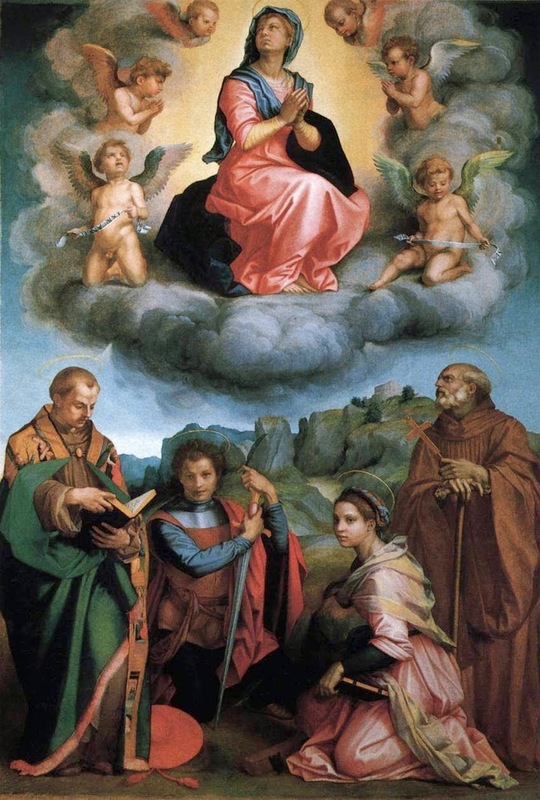 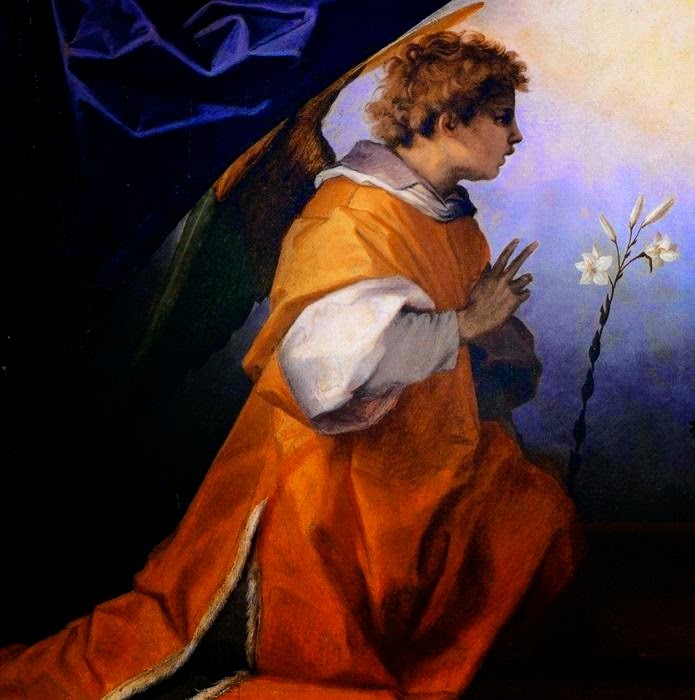 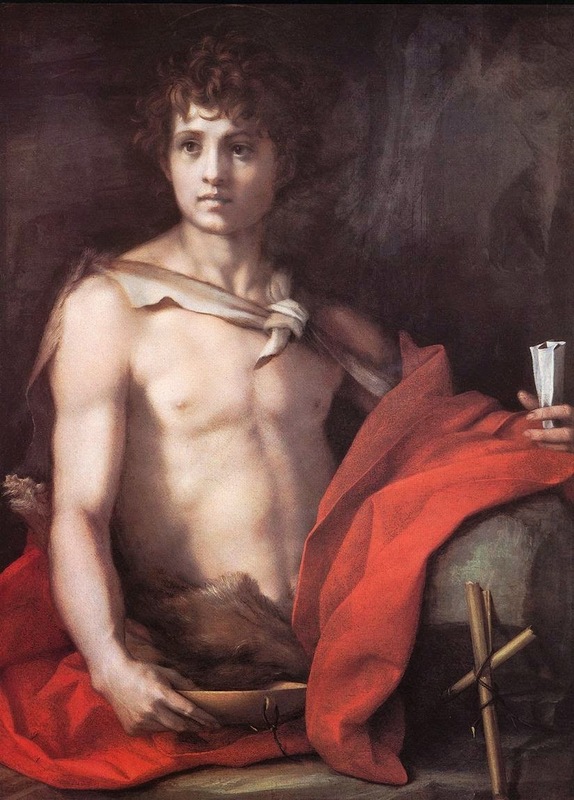 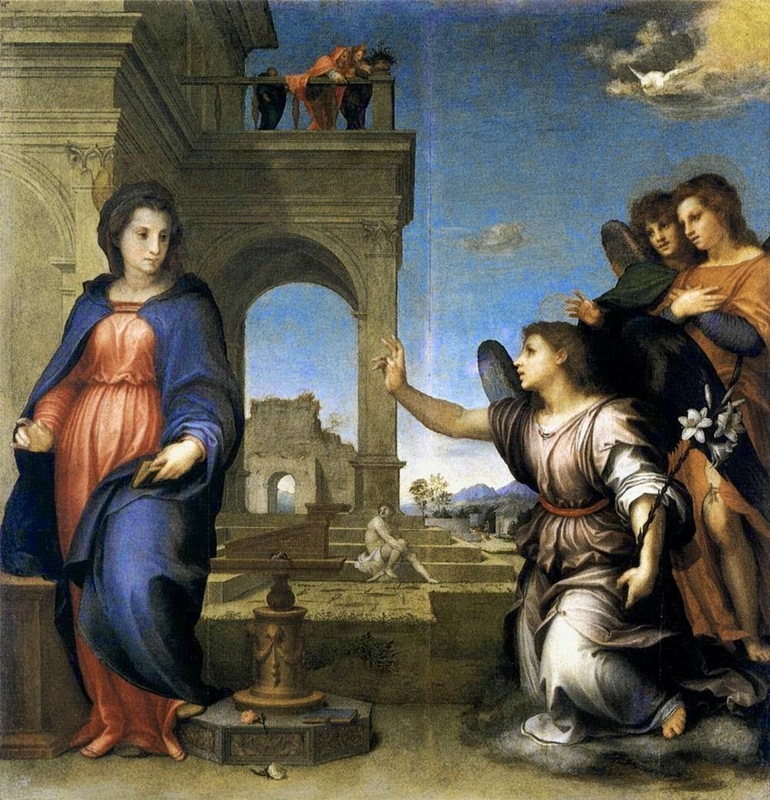 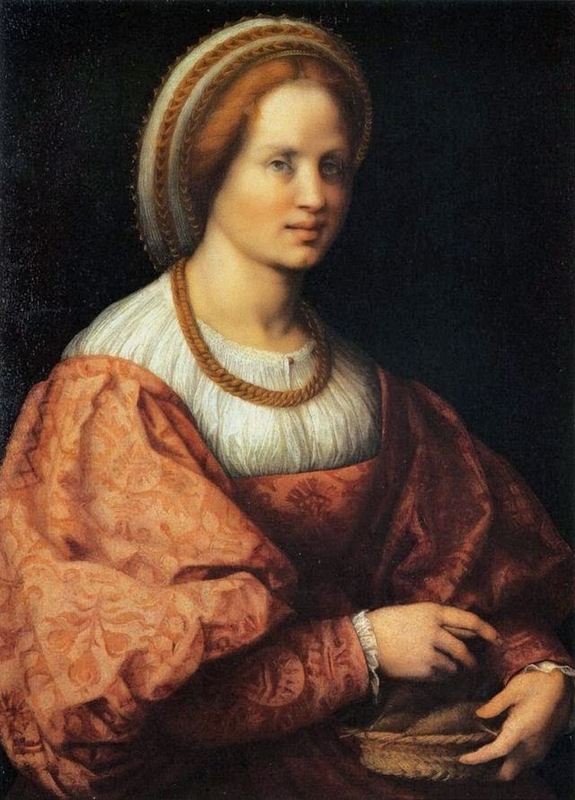 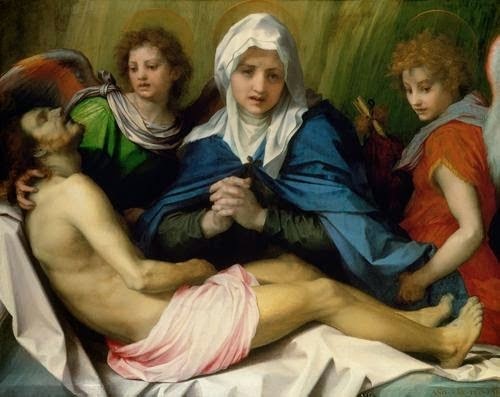 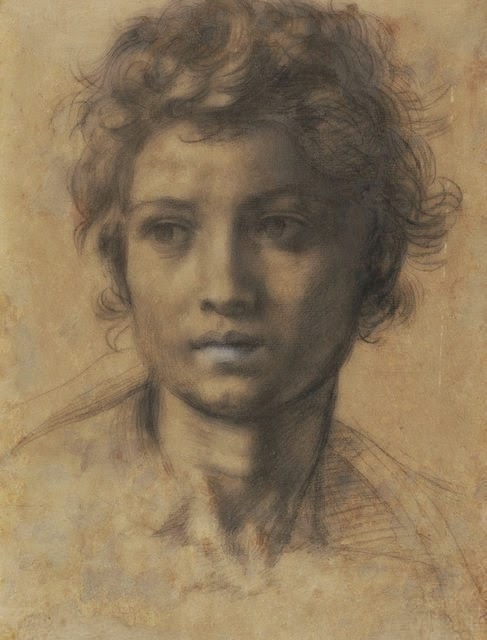 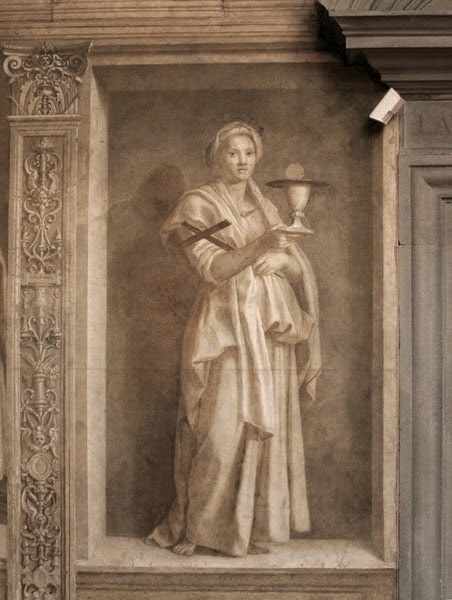 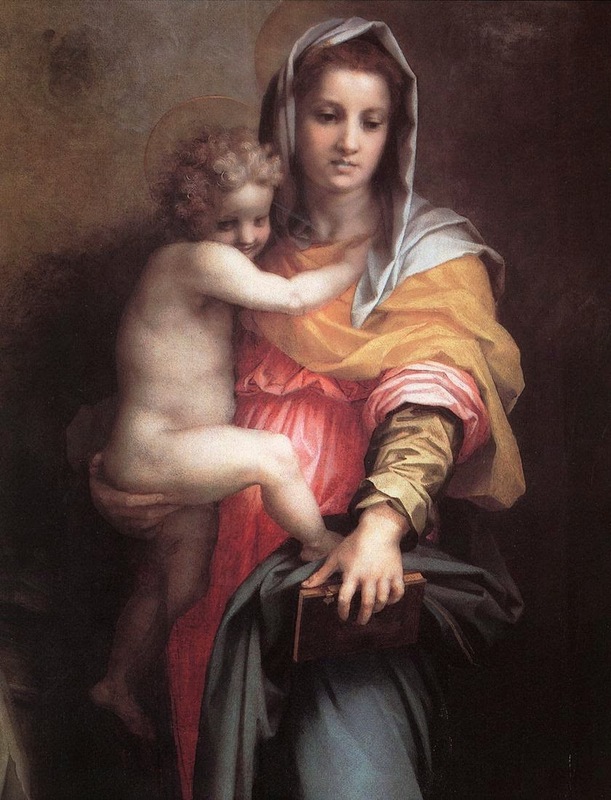 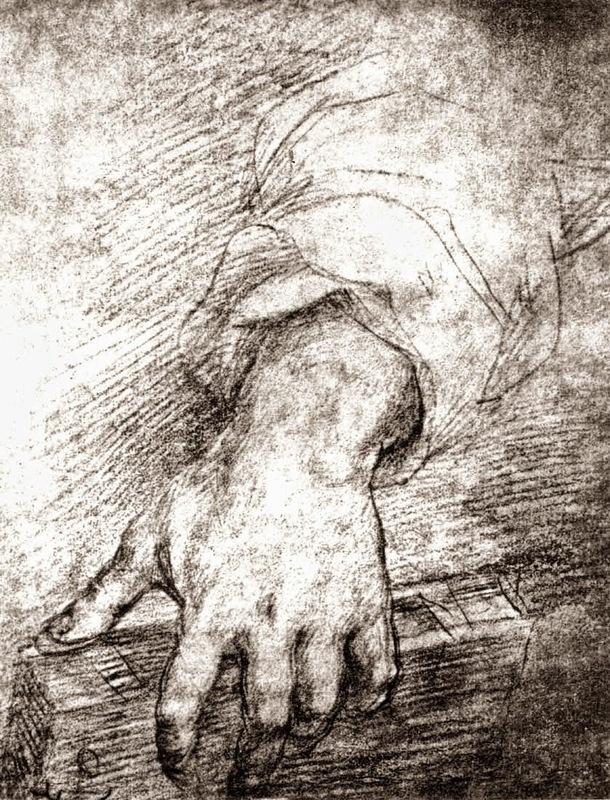 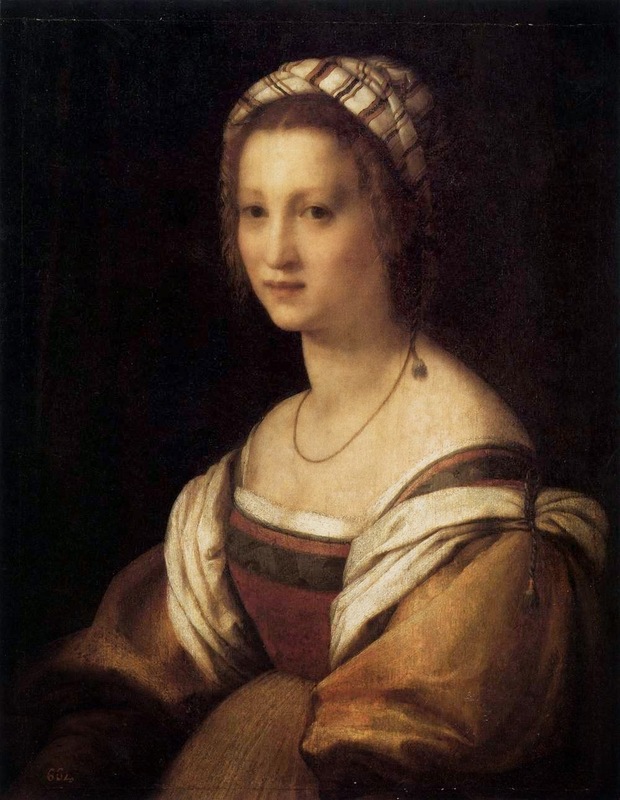 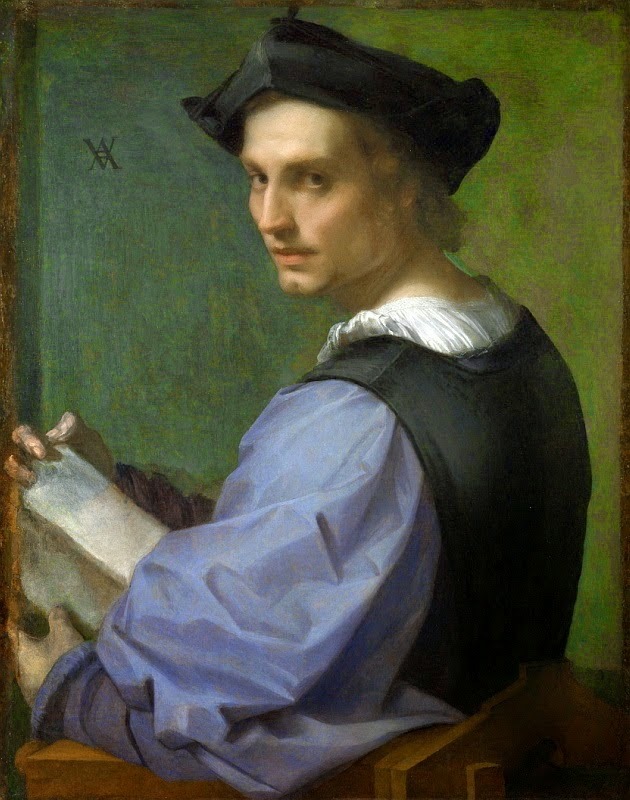 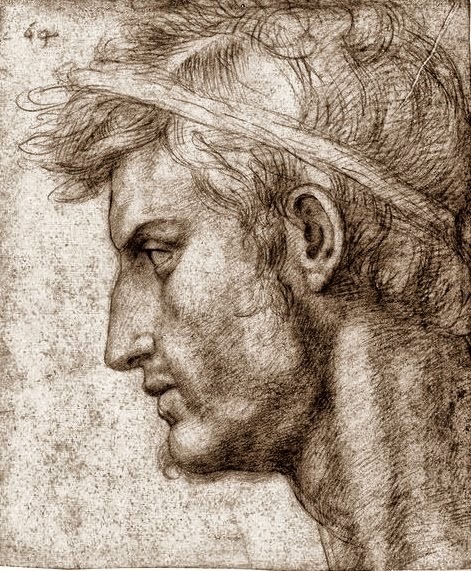 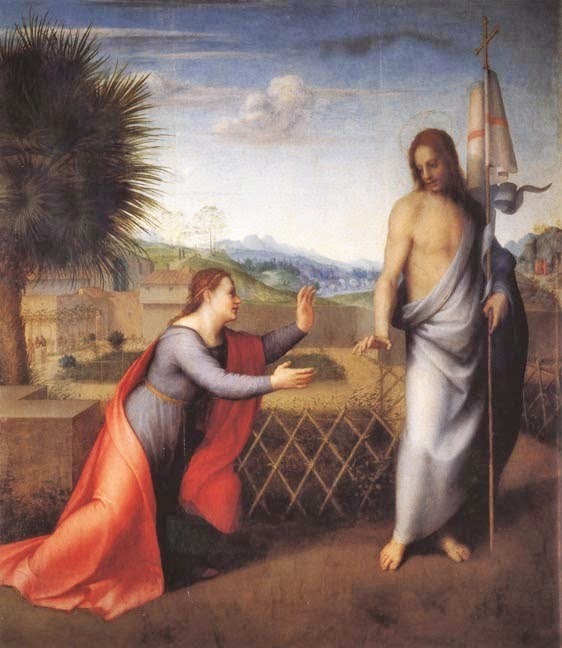 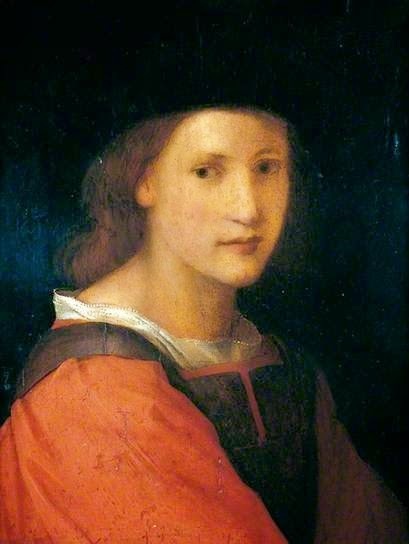 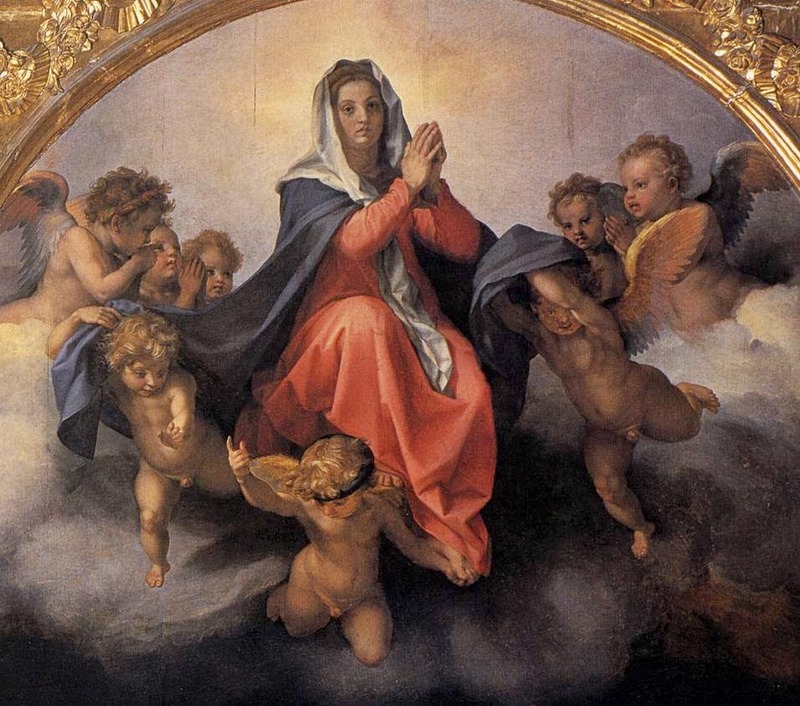 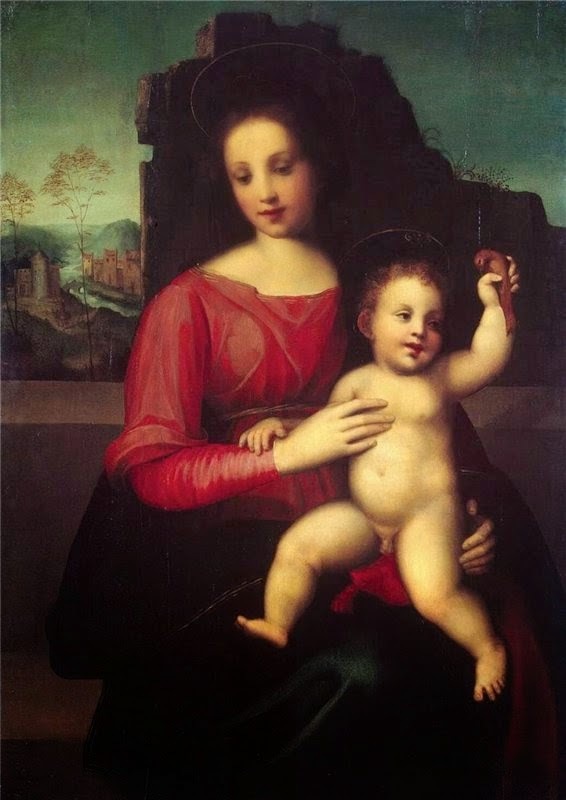 Andrea del Sarto, original name Andrea d’Agnolo (Florence 1486-1530, Florence), Italian painter and draftsman whose works of exquisite composition and craftsmanship were instrumental in the development of Florentine Mannerism. 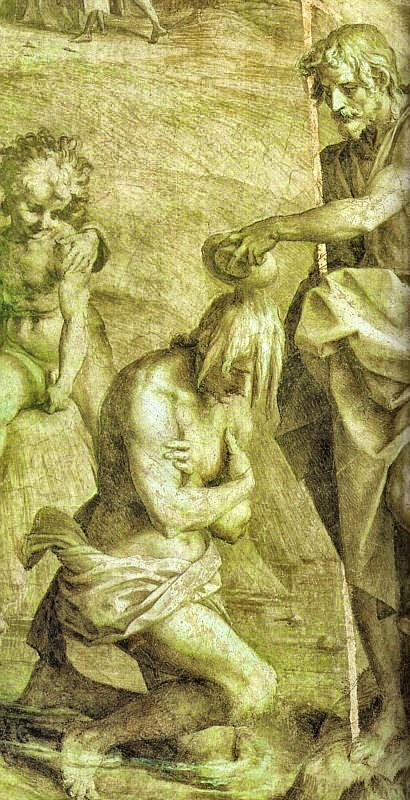 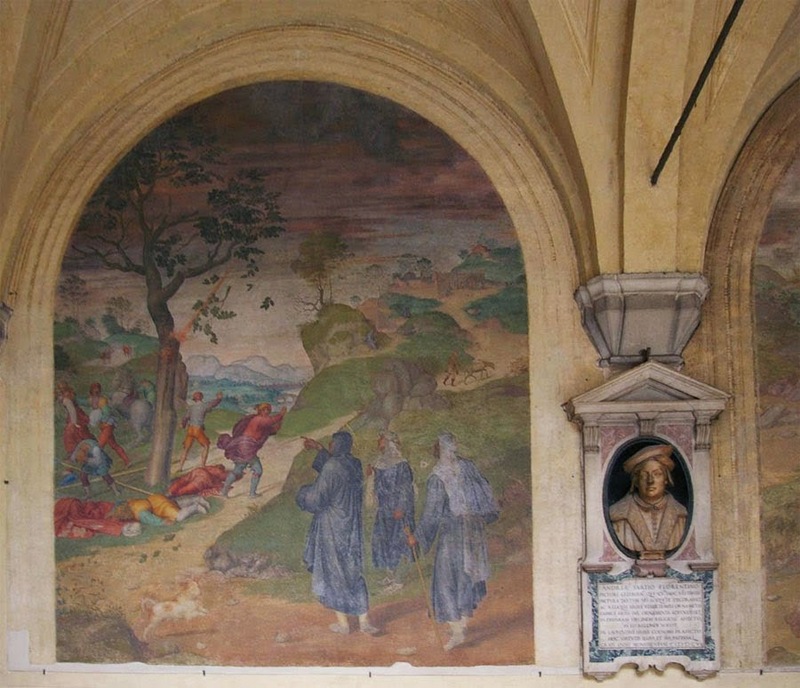 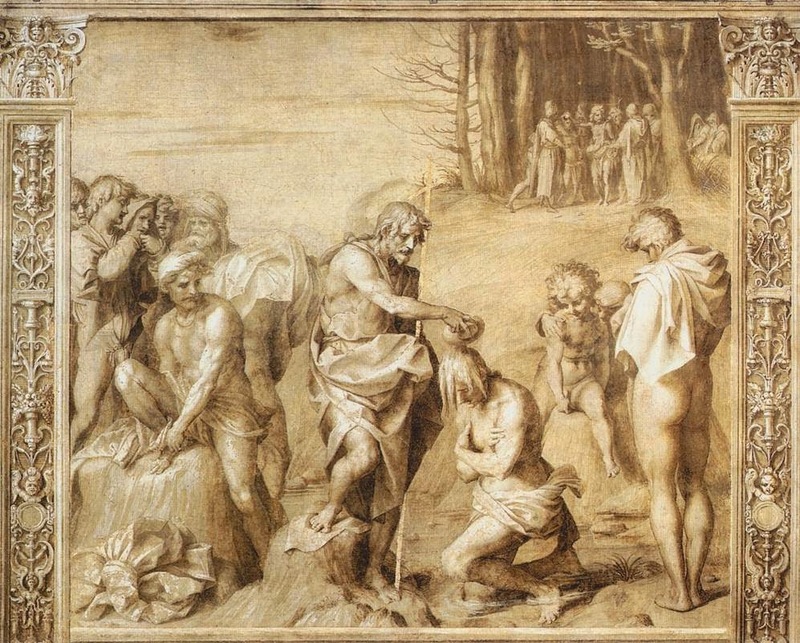 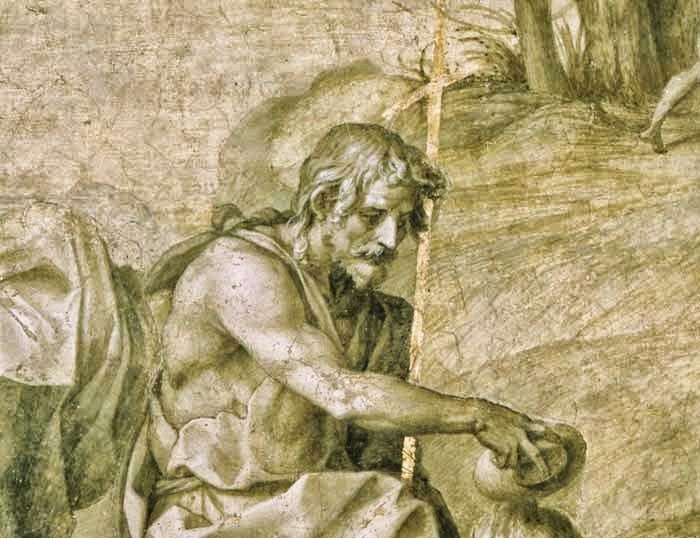 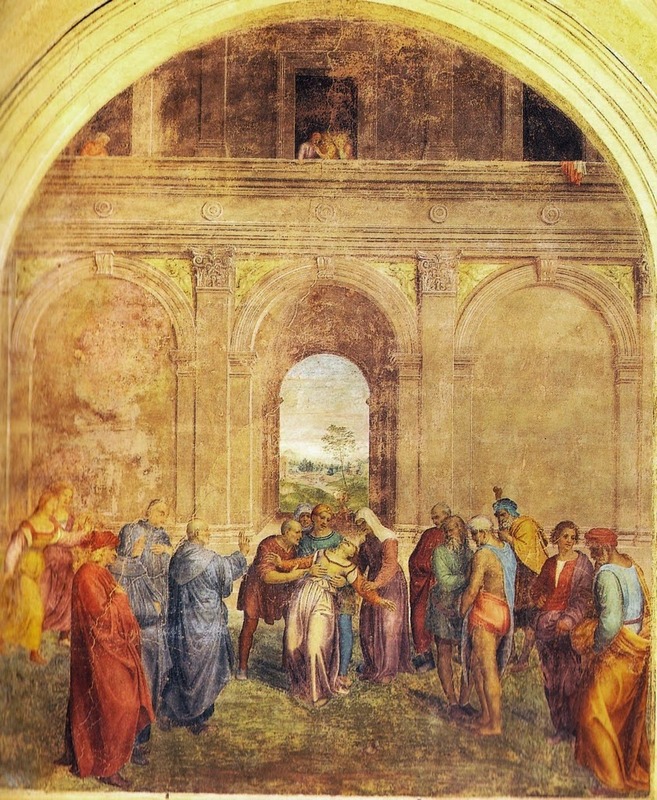 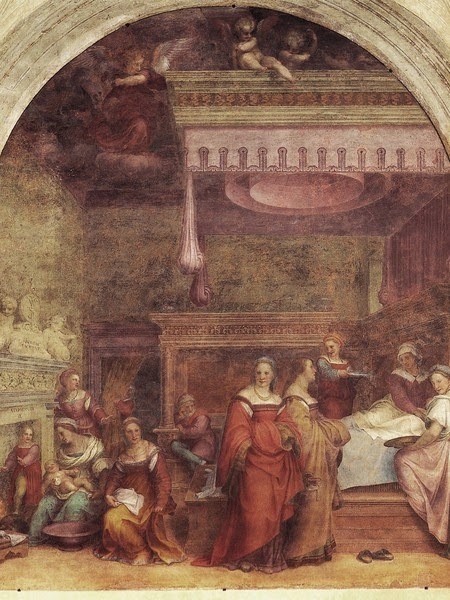 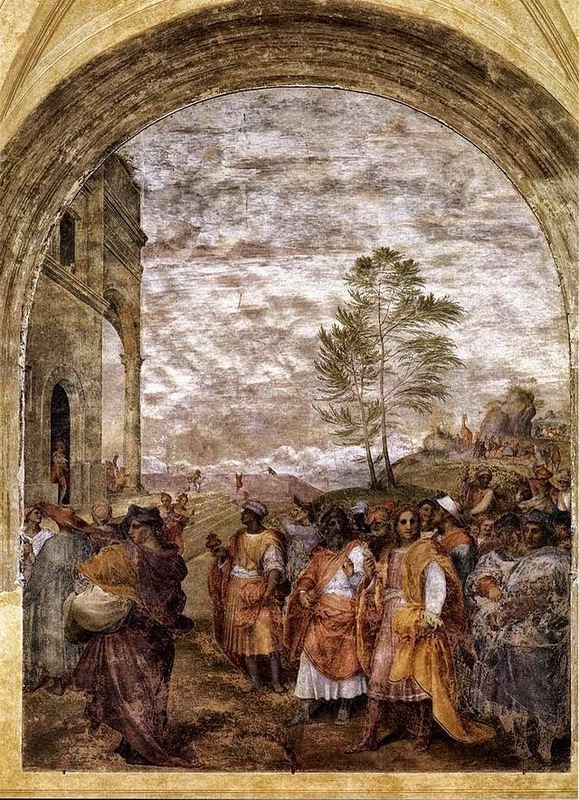 His most striking among other well-known works is the series of frescoes on the life of St. John the Baptist in the Chiostro dello Scalzo (c. 1515-26). 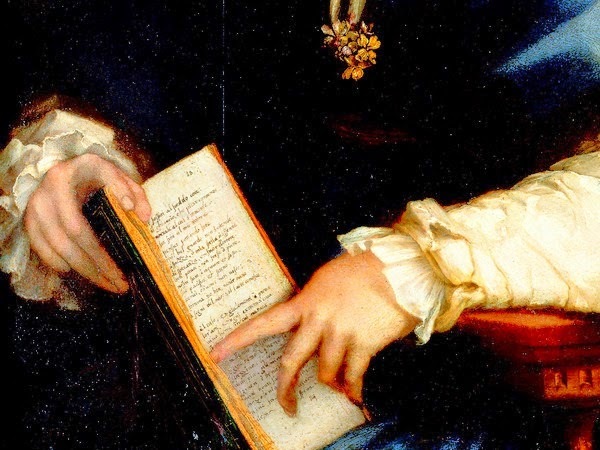 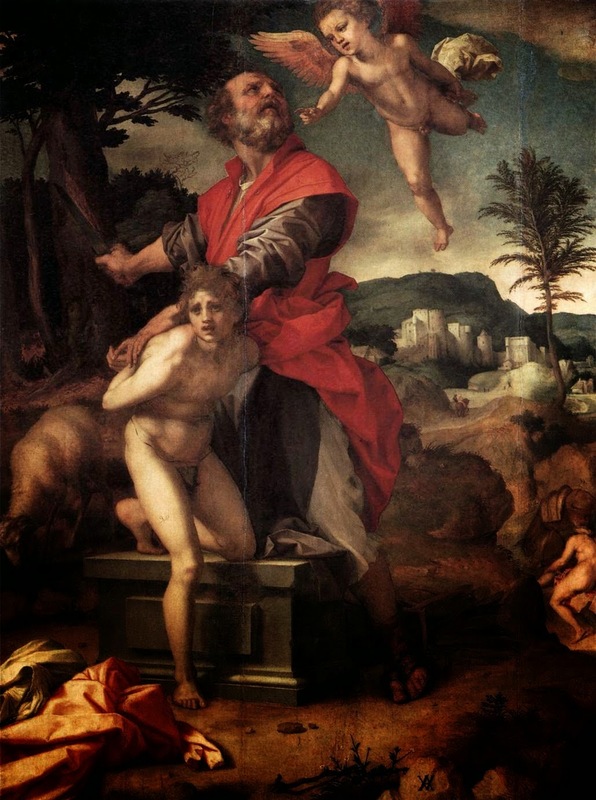 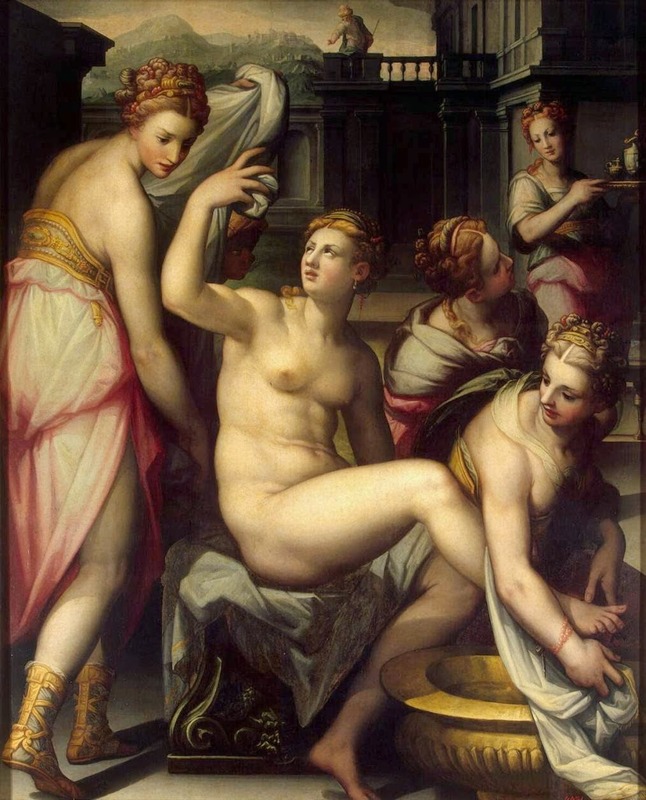 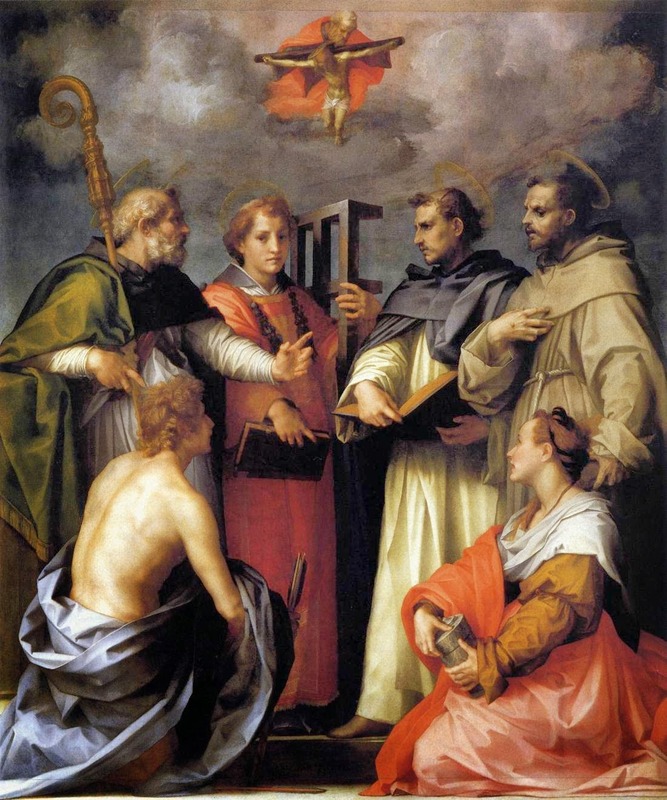 As a well regarded Florentine artist, Sarto’s work contributed greatly to the naturalistic reformation of the Renaissance seen in later Mannerist painters. 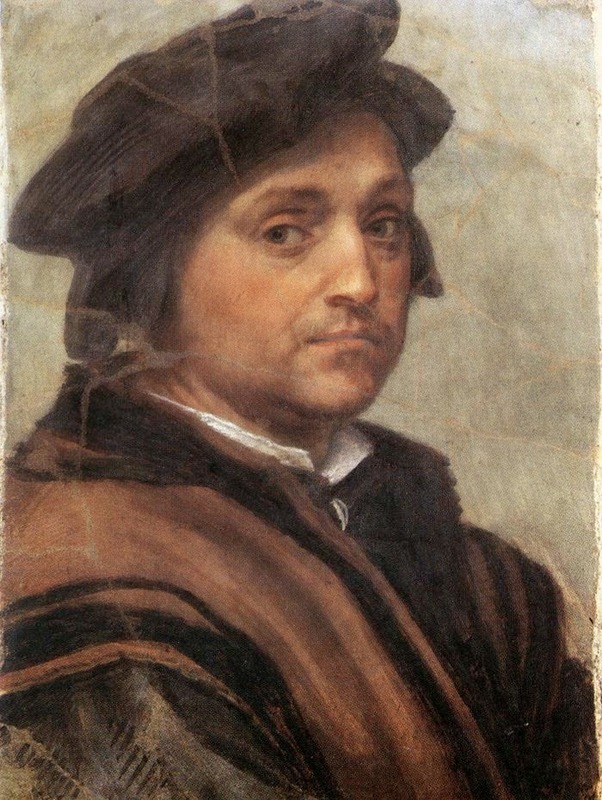 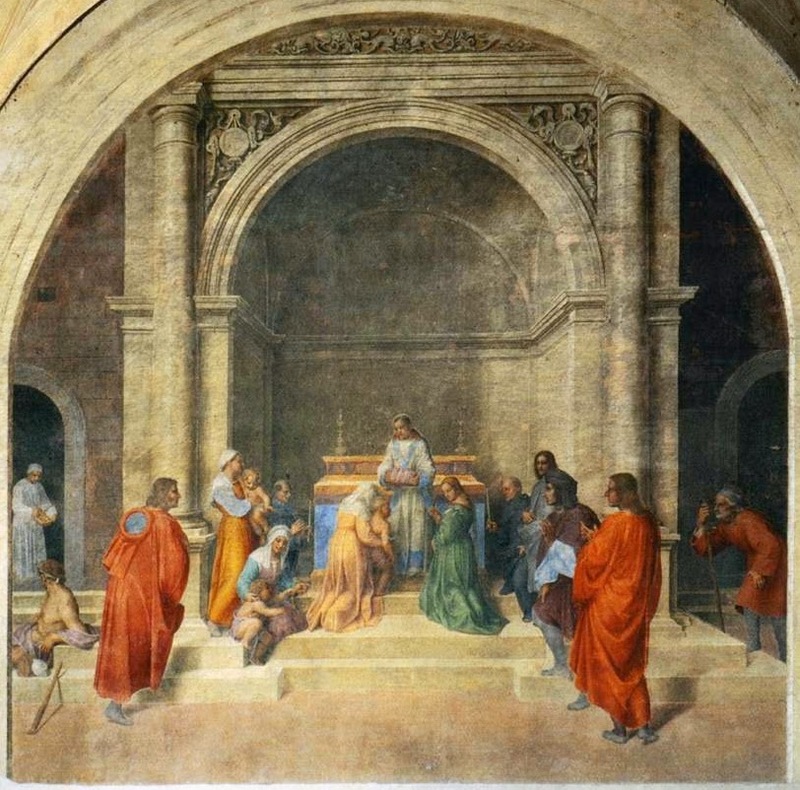 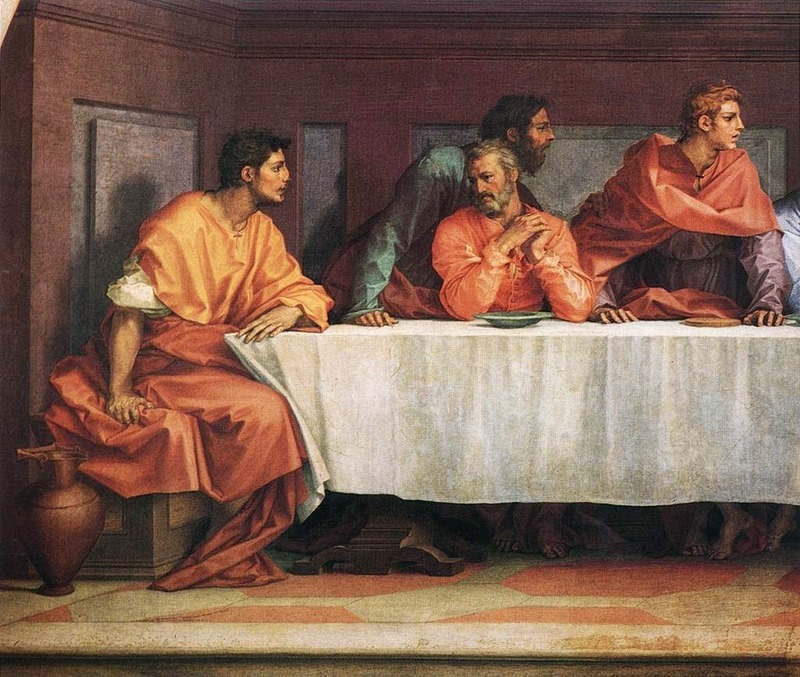 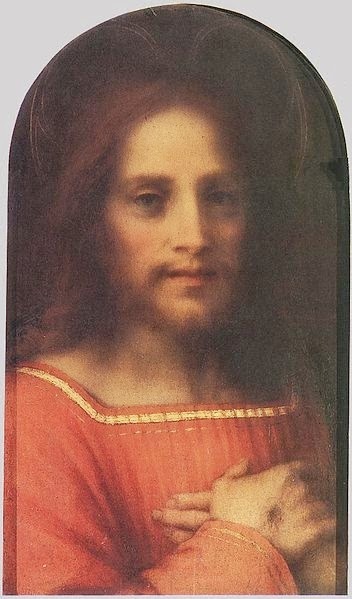 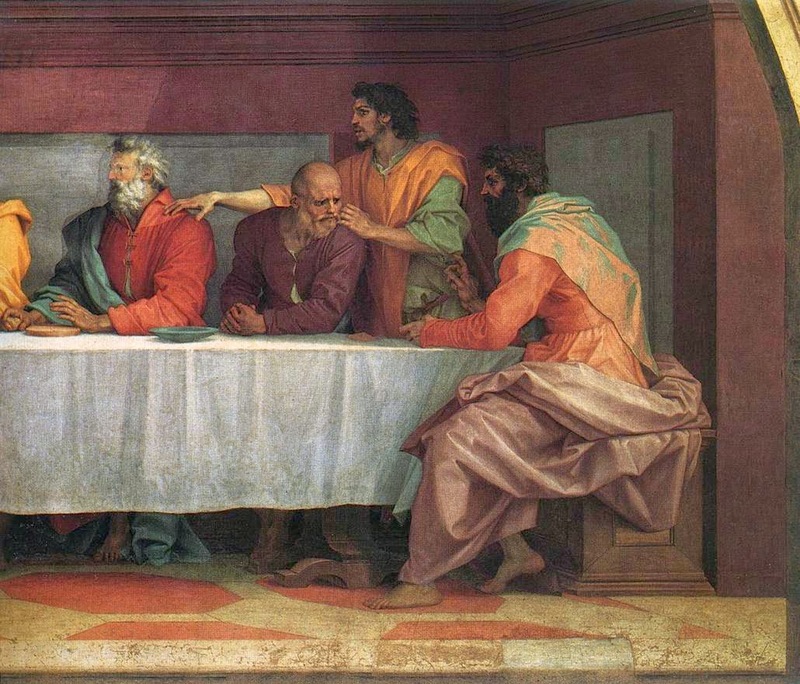 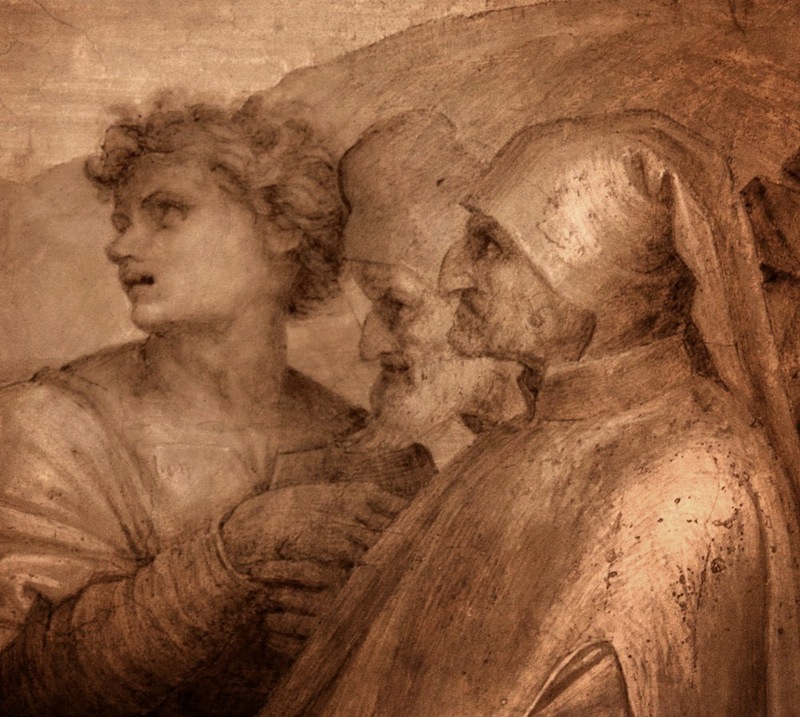 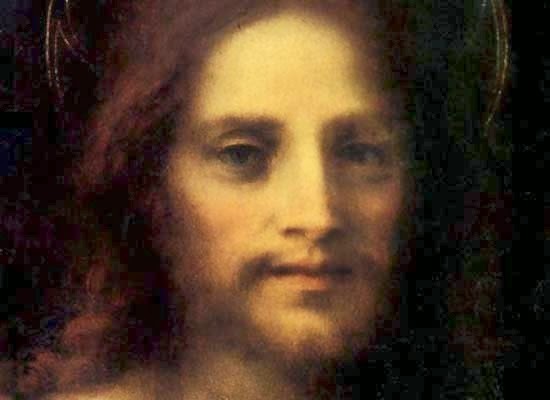 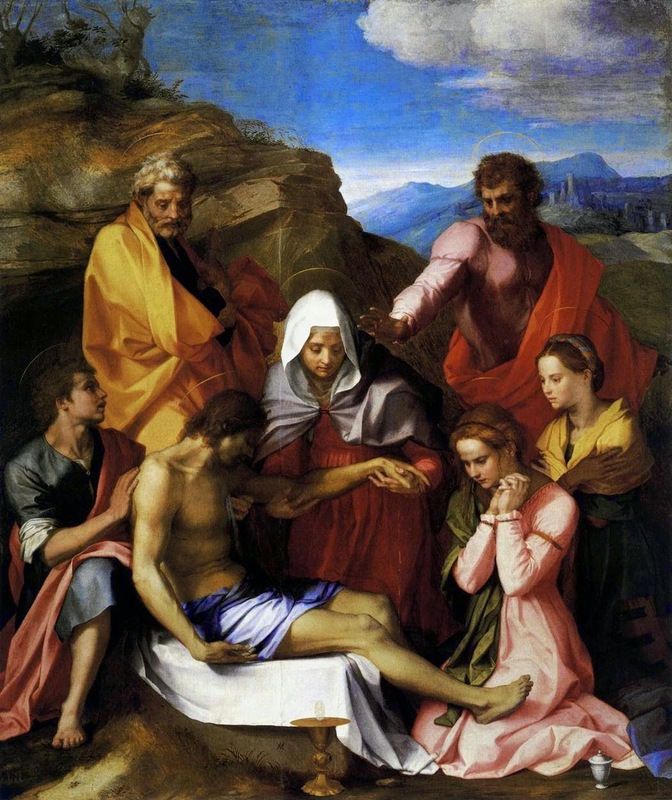 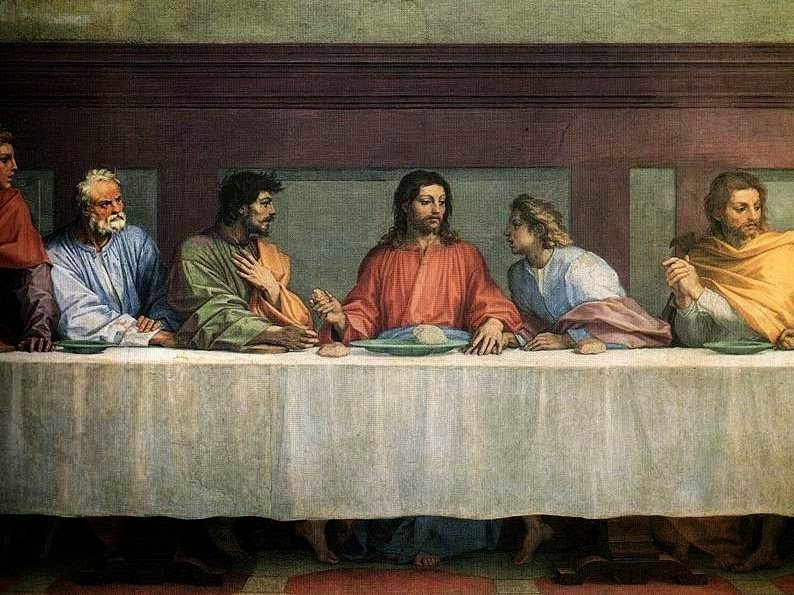 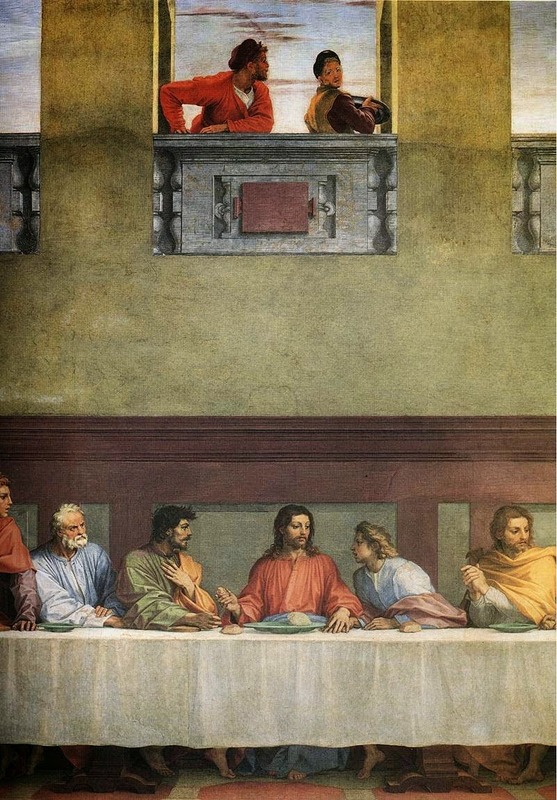 It is often said of his career that he was less ambitious, and therefore overshadowed by his contemporaries such as Raphael, Leonardo da Vinci and Michelangelo. 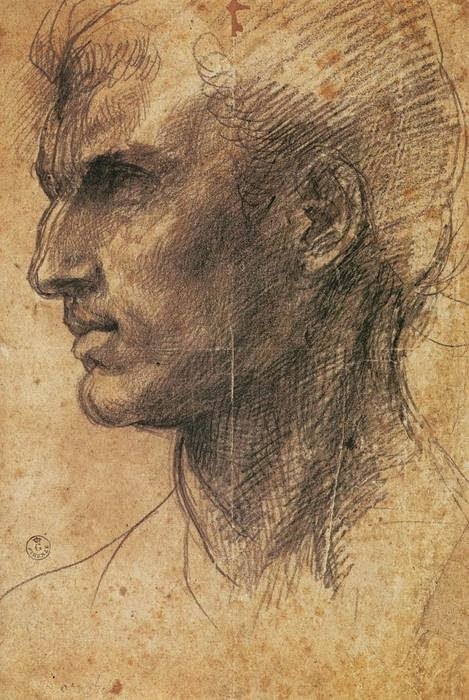 His early work is marked by an individual style of non-idealistic and informal depictions of subjects, which use a sophisticated and emotional effect in tone and ambiance.